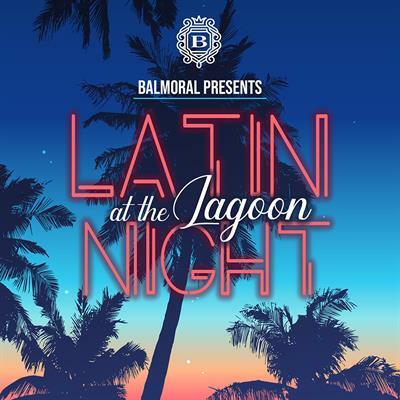 Balmoral Presents Latin Night at the Lagoon! 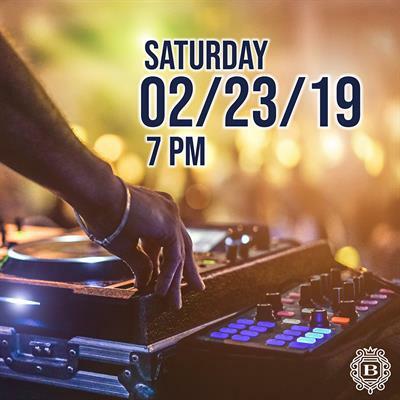 Join us for an early evening of Latin food, drinks and dancing on the beach, Saturday, February 23rd, 2019! 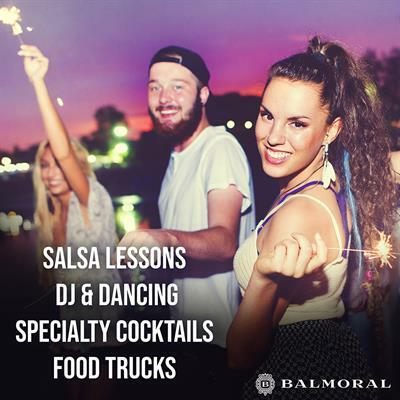 Balmoral Lagoon is hosting a 'Latin Night at the Lagoon' party OPEN TO THE PUBLIC! Now is your chance to visit the first Crystal Lagoons to open in the USA! 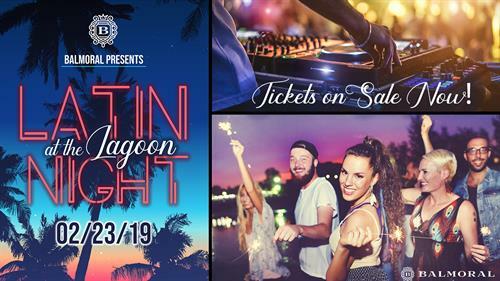 Enjoy a beautiful sunset over the Crystal clear blue-water Lagoon and fun with friends, savoring food from Houston's finest South American food vendors. 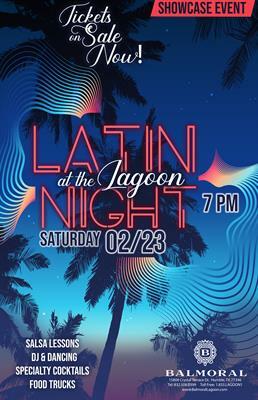 Wash it all down with some exotic Latin Lagoon signature cocktails!